You go girl! Despite the best of intentions, we shall repeat a Christmas tradition we swear we won’t repeat every year (until we repeat it and repeat it, etc. 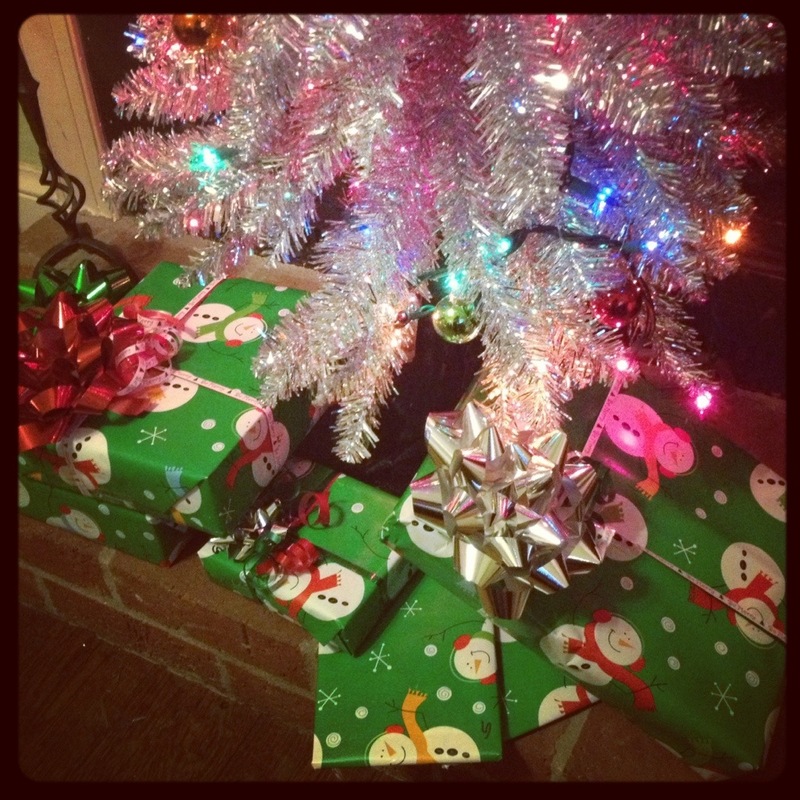 ): wrapping all gifts on Christmas Eve. Let’s hope it’s not after the kids go to bed this year! X 15. Skype with our friend who turns 4 tomorrow! Plus like 8 loads of laundry, and 4 loads of dishes! !